American mother settled down in the Philippines together with his three children for good! We all dream of living in foreign countries someday. Some usually use working abroad as a stepping stone in achieving their dreams of living abroad and getting their families here in the Philippines to live there as well. But would you believe that there is actually an American mother who raised her three children here in the Philippines? 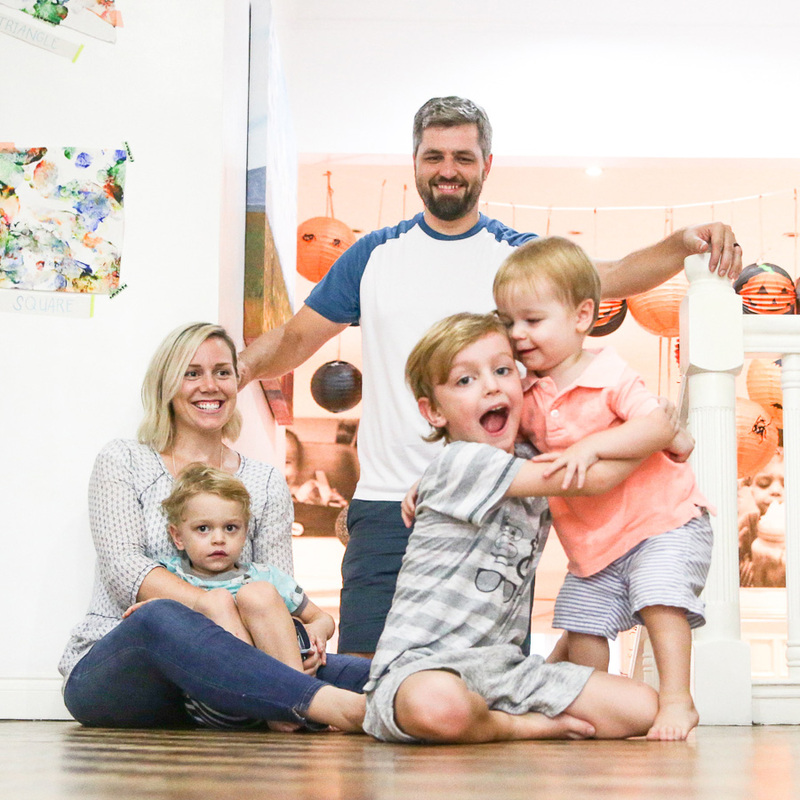 Amber Folkman, an American blogger and mother of three cute little kids really loved the culture, tradition, and our way of living. No wonder that she and her husband decided to raise their three sons here in the Philippines. Her love for the Philippines started when she and her husband together with their then one year old son transferred in our country from Seattle because of her husband’s nature of work. Few years past and their family welcomed another two adorable kids. They have been living in the Philippines for 8 years now and Amber is really happy on the results of their decision. She still can’t believe that her kids know how to use “po” and “opo” as well as calling “Kuya, Ate, Tita, and Tito” to the elderly. Our country, Philippines, is still one of the best countries in the world, even foreigners know about our cultures and traditions. So proud to be Pinoy!